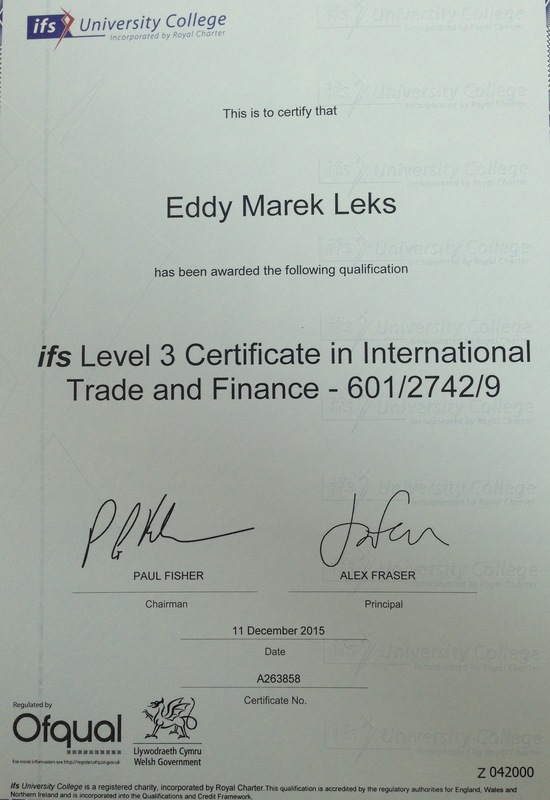 The CITF qualification has been designed to enable trade, export and commodity executives to gain a thorough understanding of key procedures, practices and legislation in trade finance on an international level. It combines the acquisition of technical knowledge with the skills to apply that knowledge to real situations. Conflicting Laws on Foreign Property Ownership → ← Membatasi Peralihan Hak Guna Usaha?